Lock in that style! 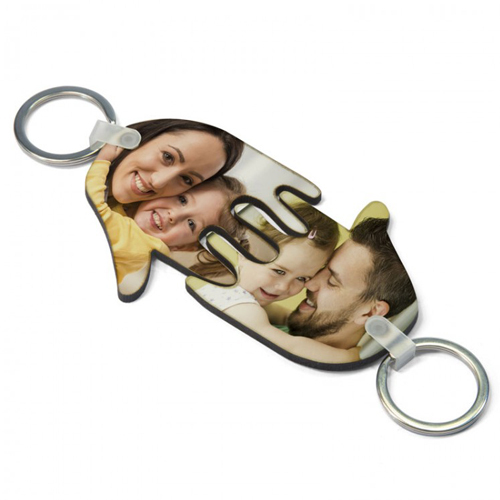 Sublimation key chains can easily be turned into functional pieces of art. With these Hardboard key chains, you can add any image, quote or photo to the sublimation coated sides to maximize exposure. Key chains are simple, everyday products that are always in demand. 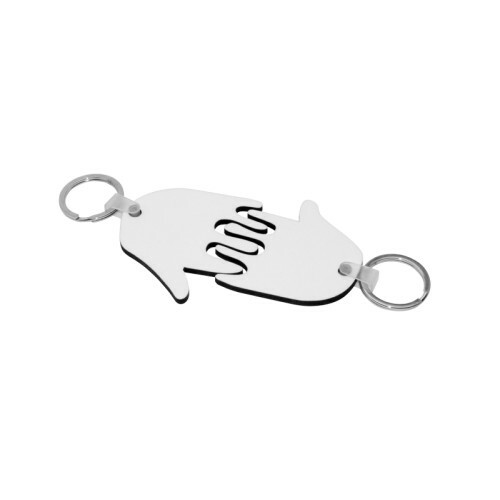 Our key chains include rings and tabs, so the entire item can be completed and put to use quickly!